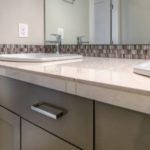 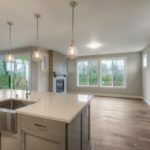 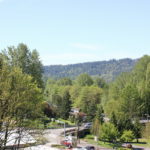 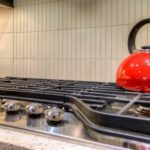 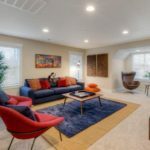 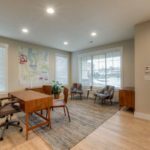 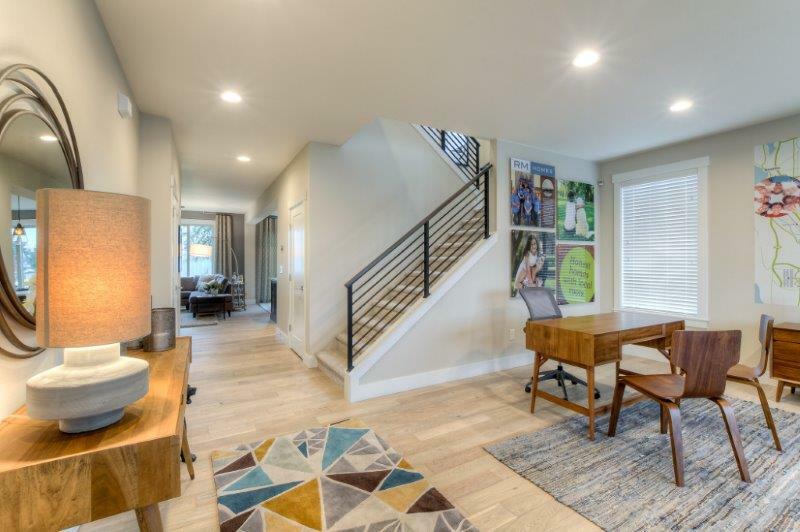 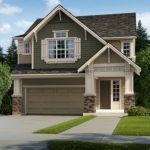 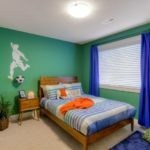 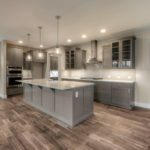 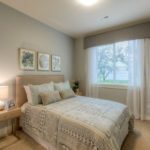 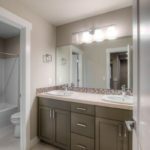 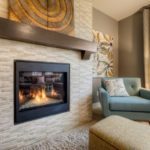 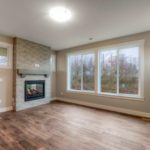 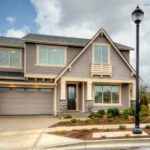 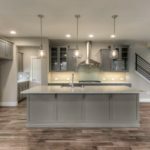 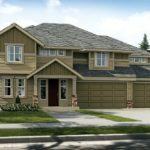 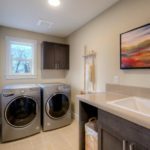 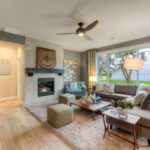 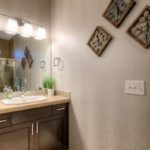 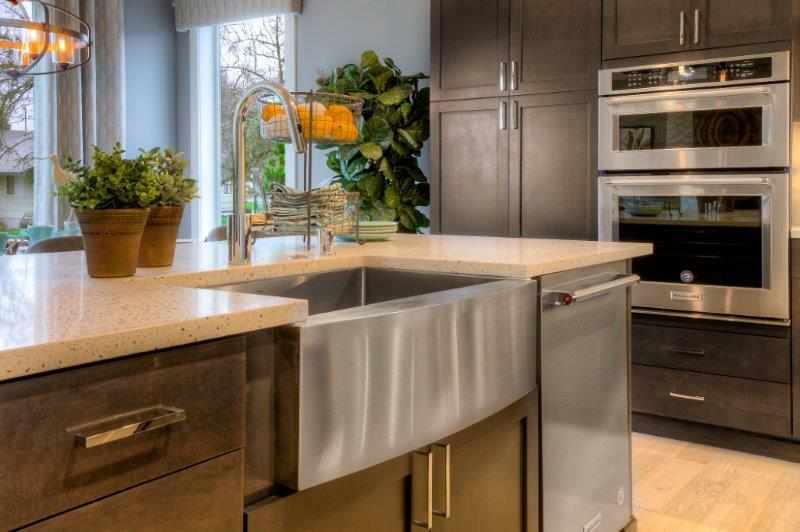 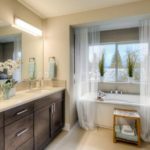 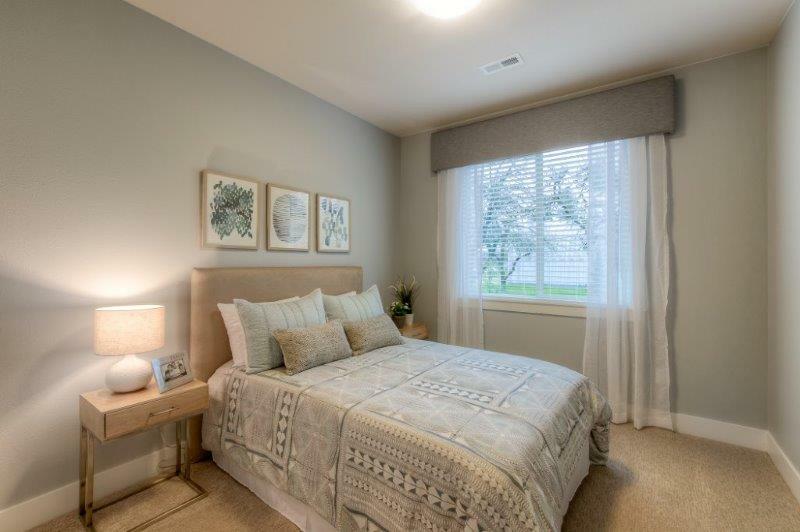 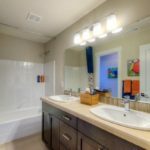 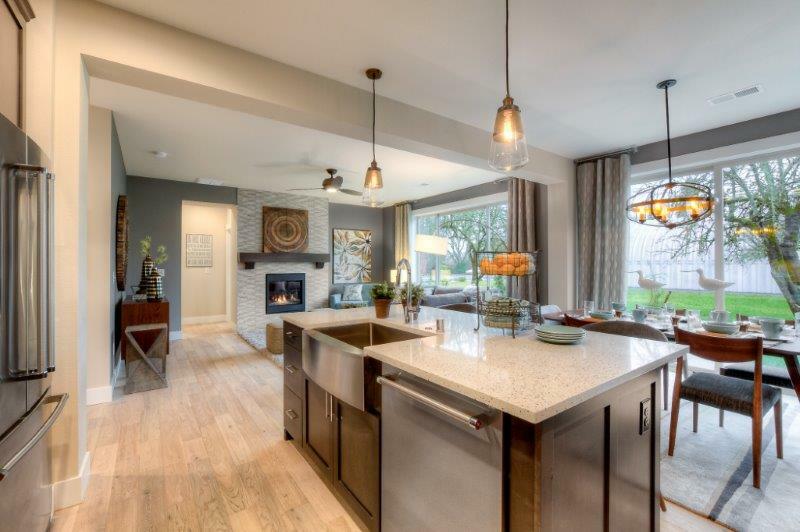 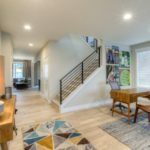 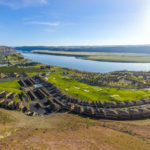 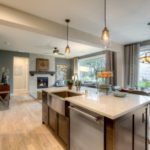 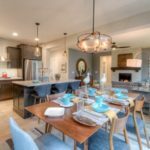 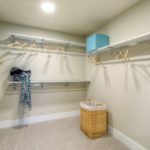 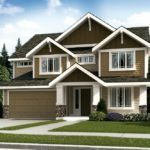 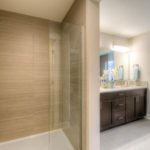 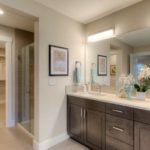 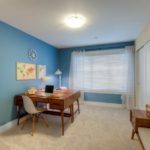 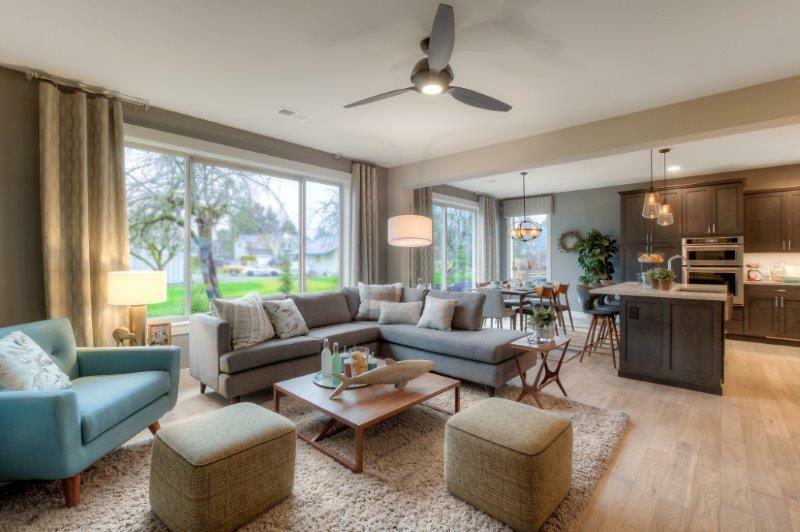 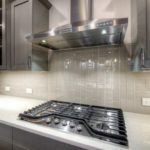 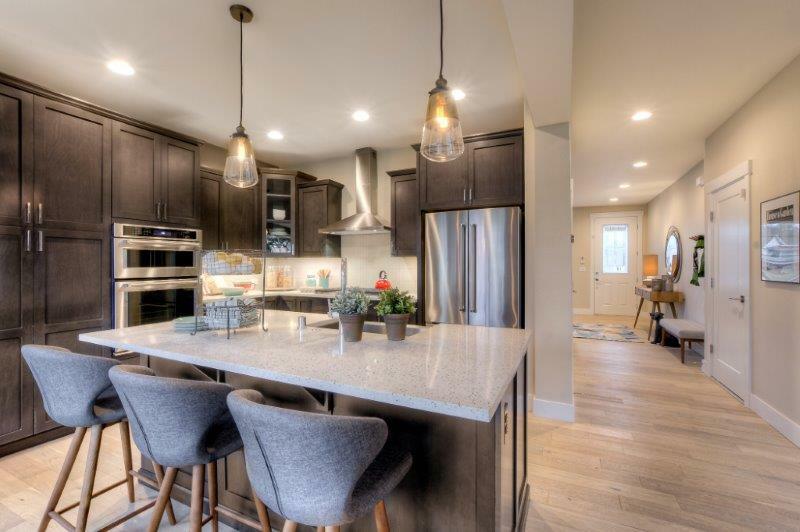 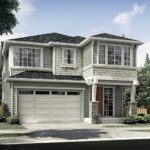 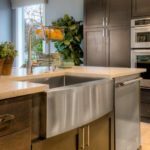 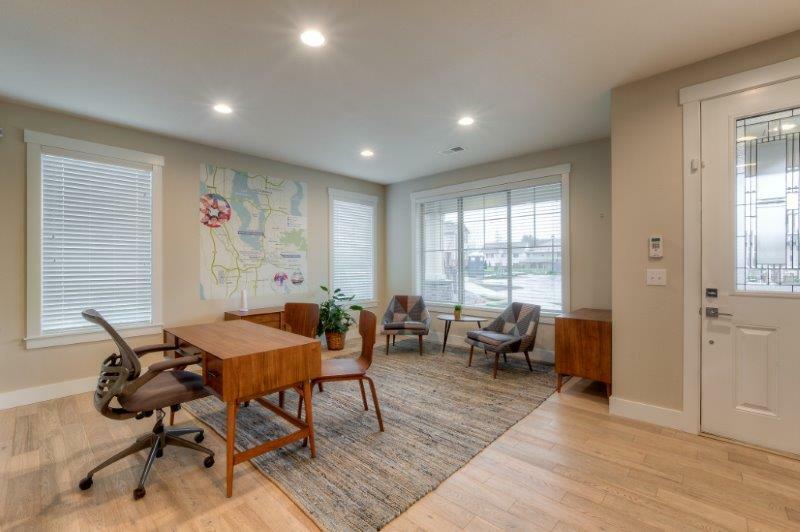 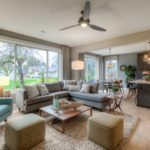 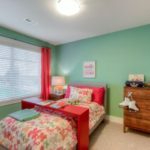 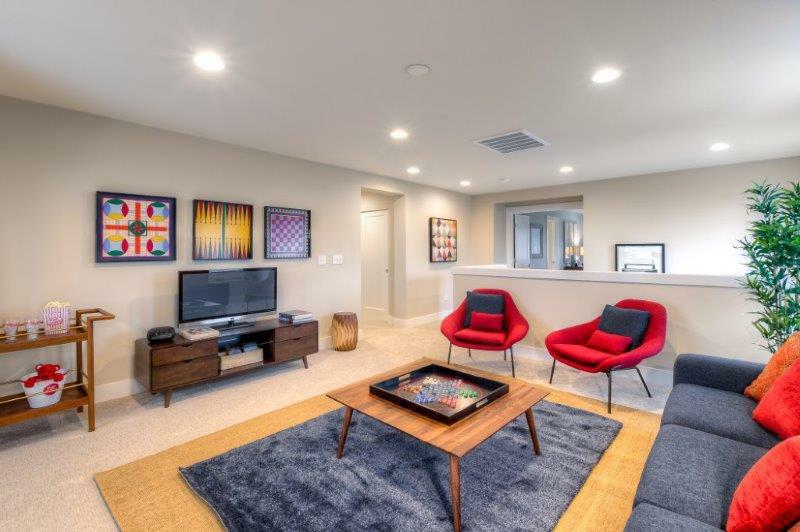 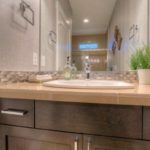 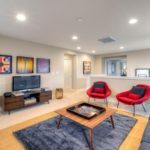 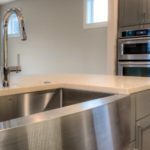 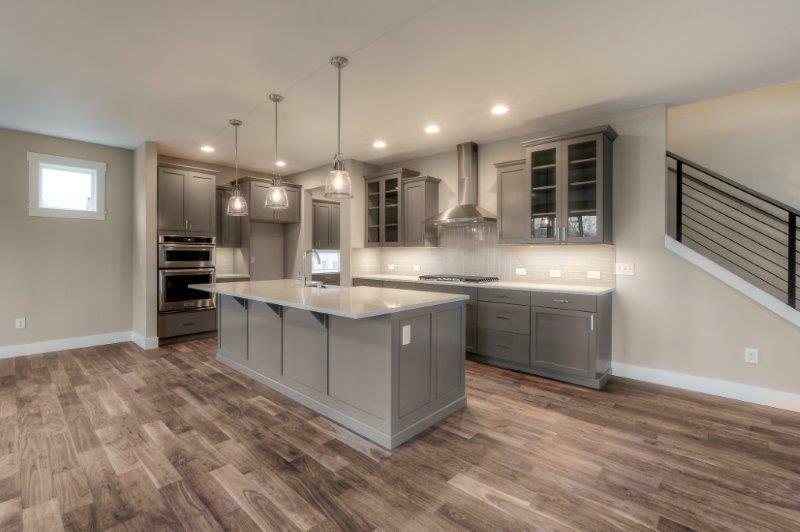 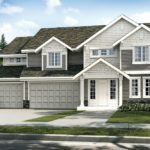 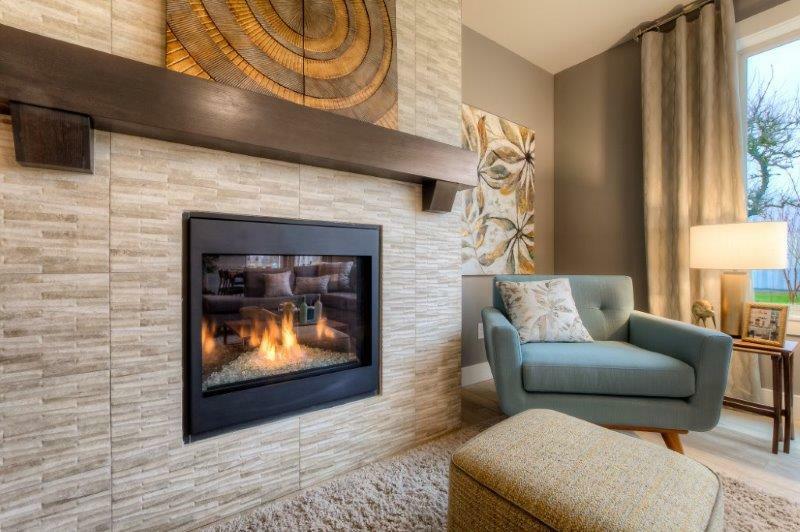 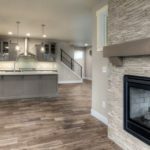 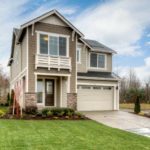 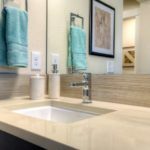 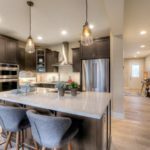 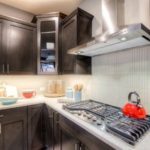 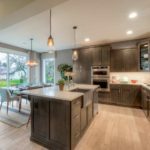 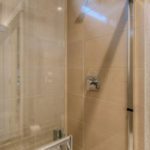 Weston Heights – a new single family community in Renton, WA. 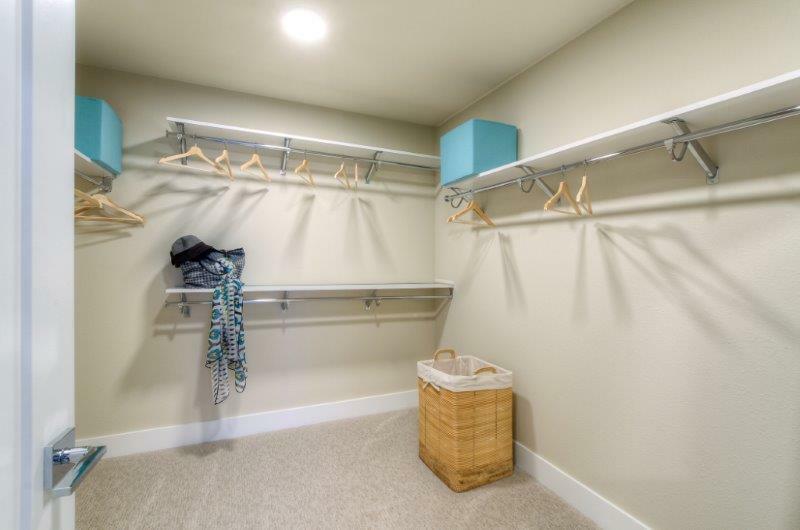 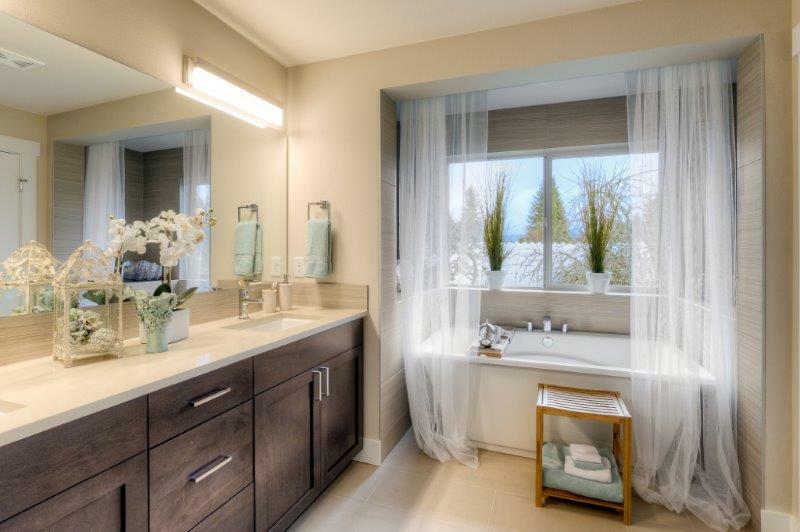 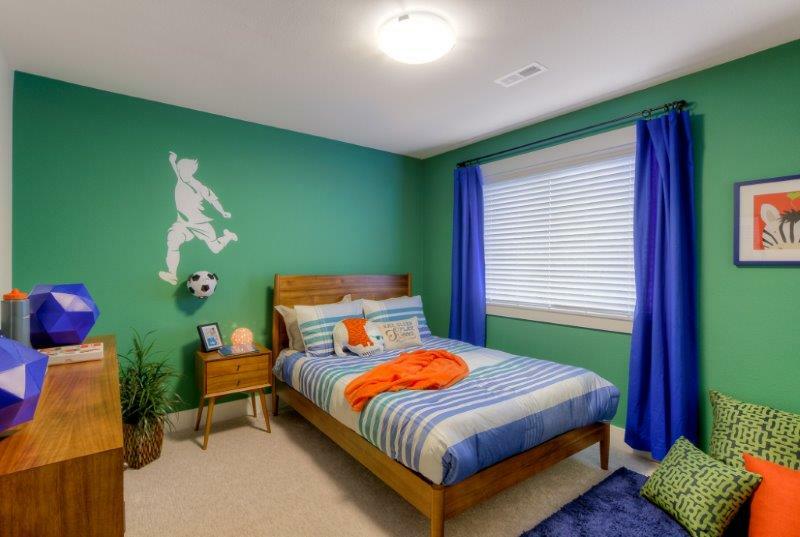 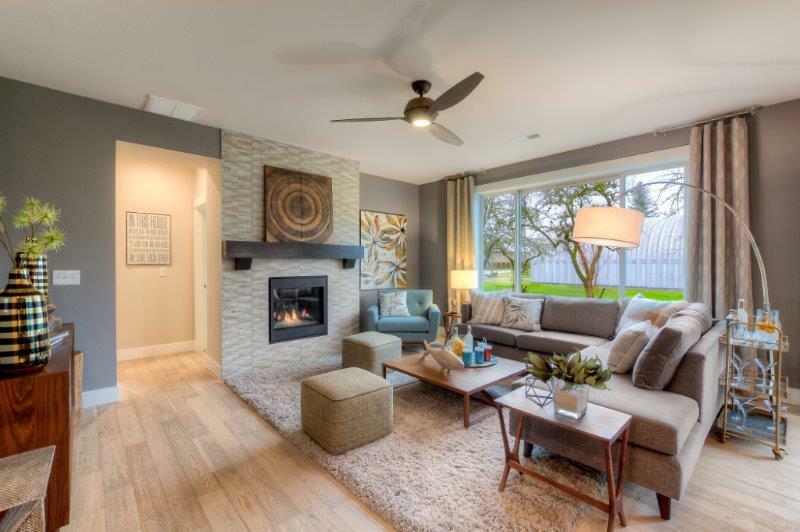 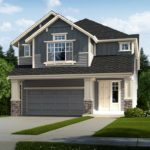 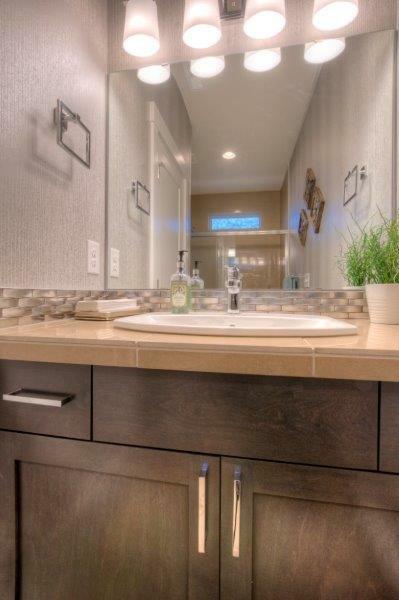 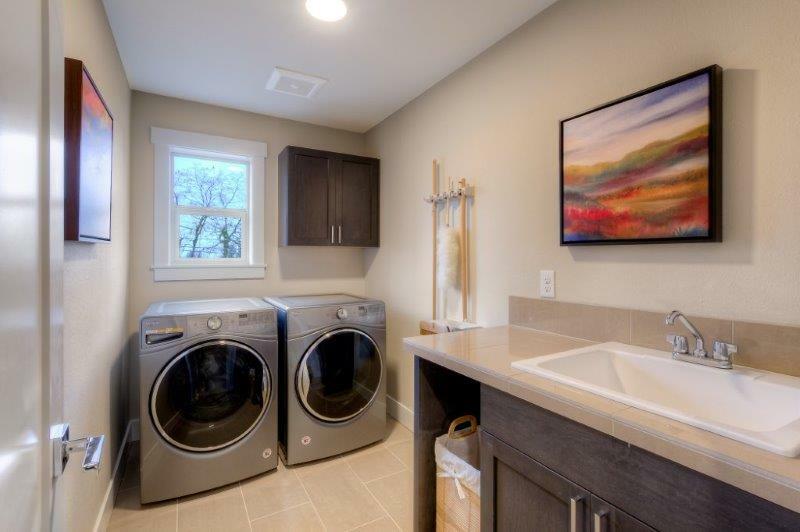 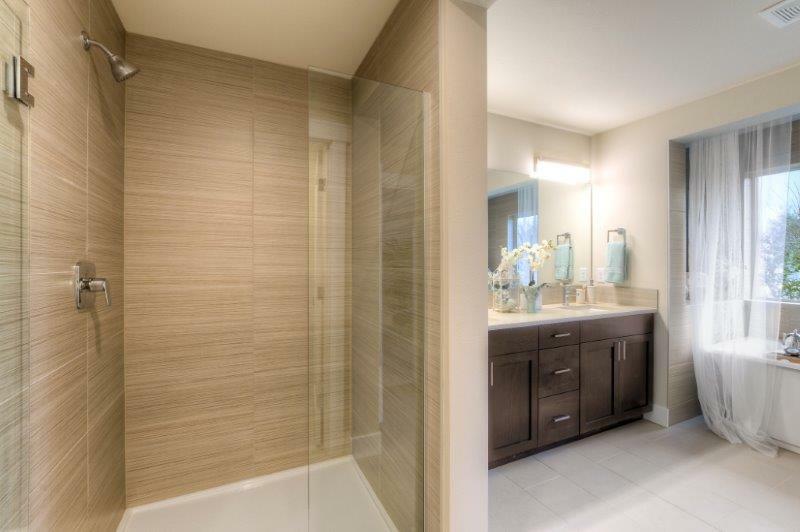 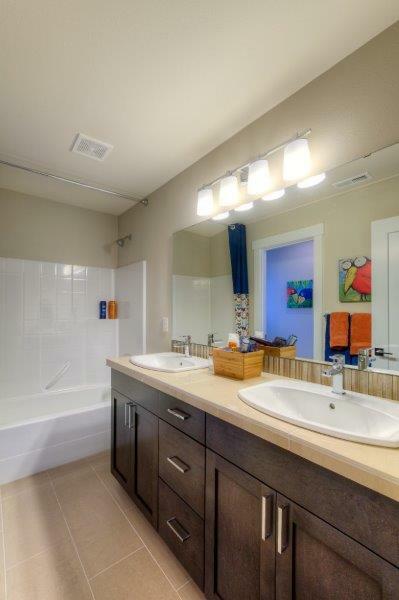 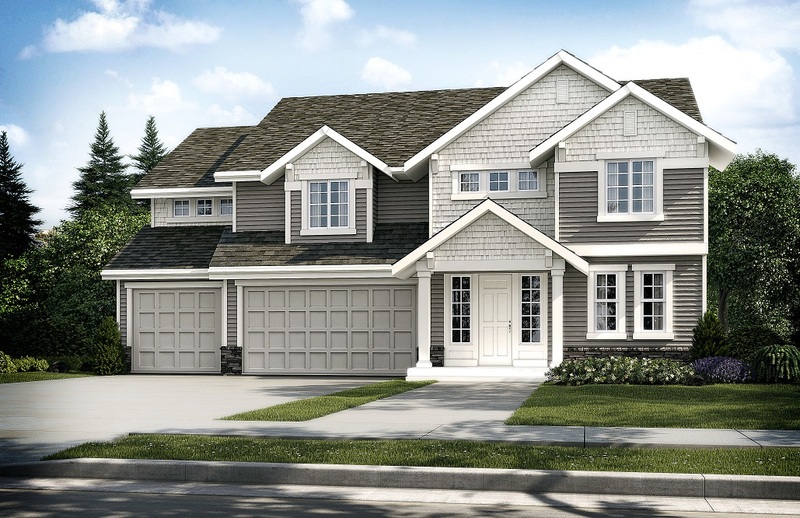 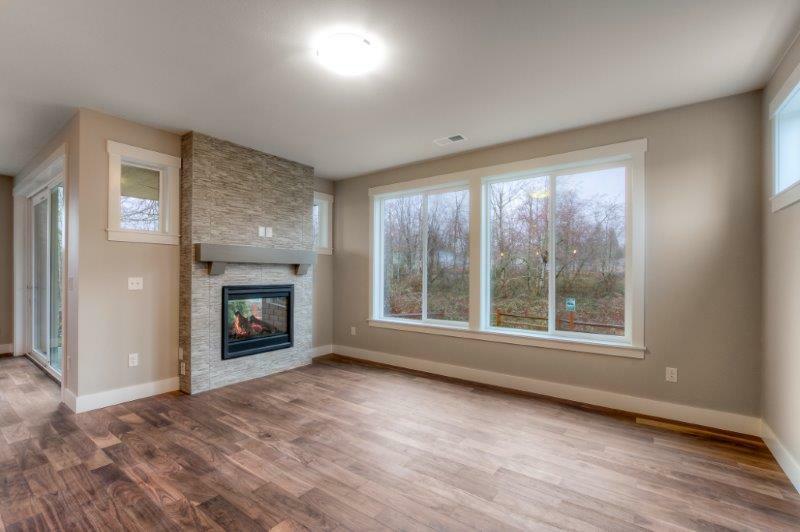 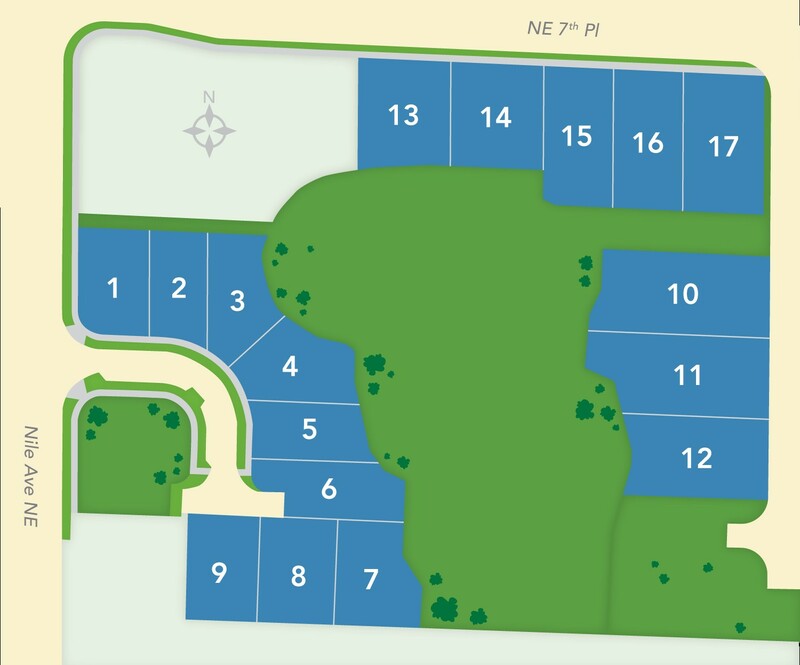 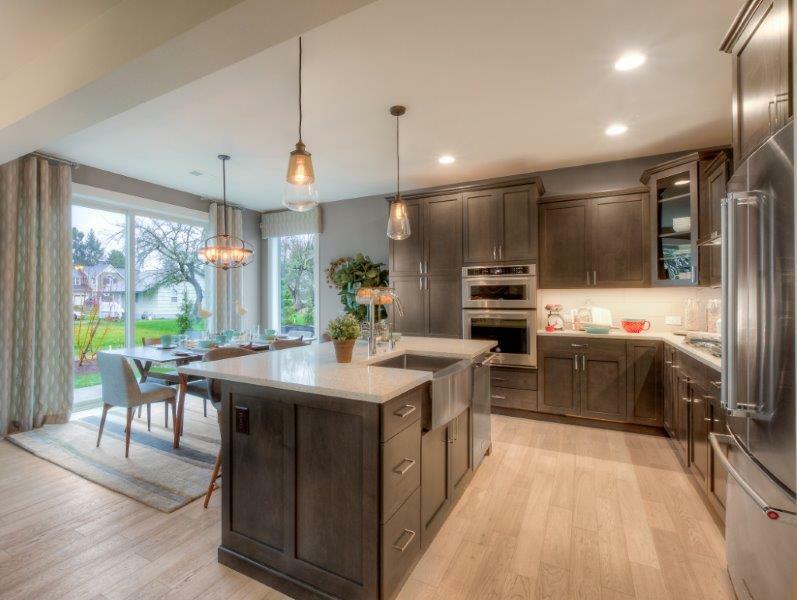 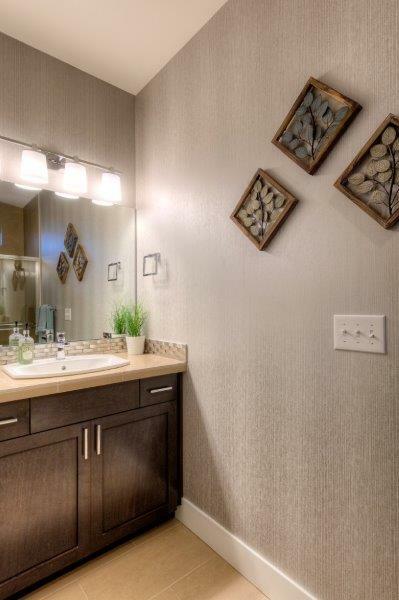 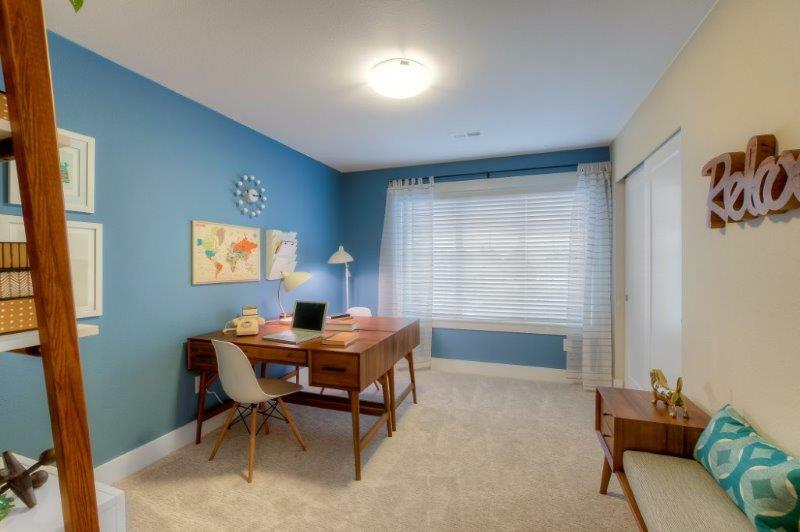 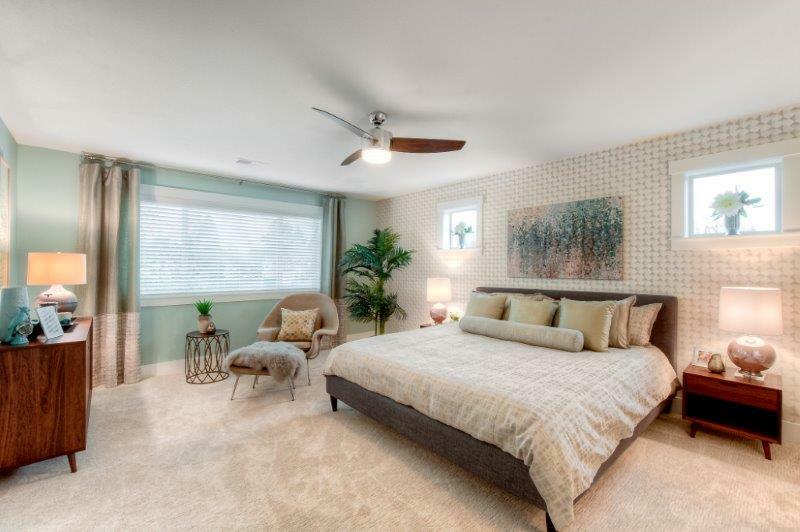 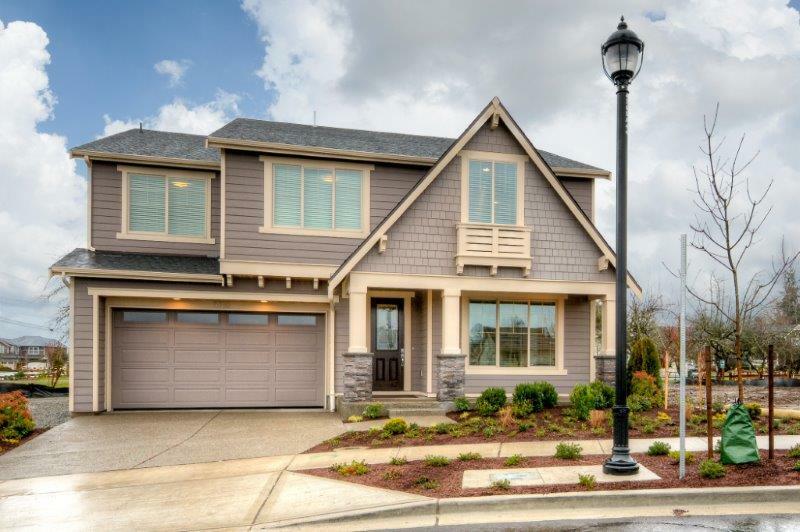 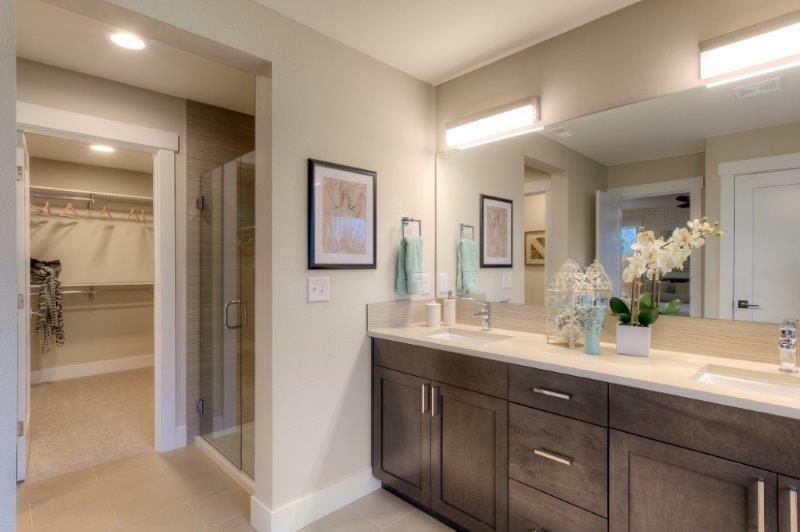 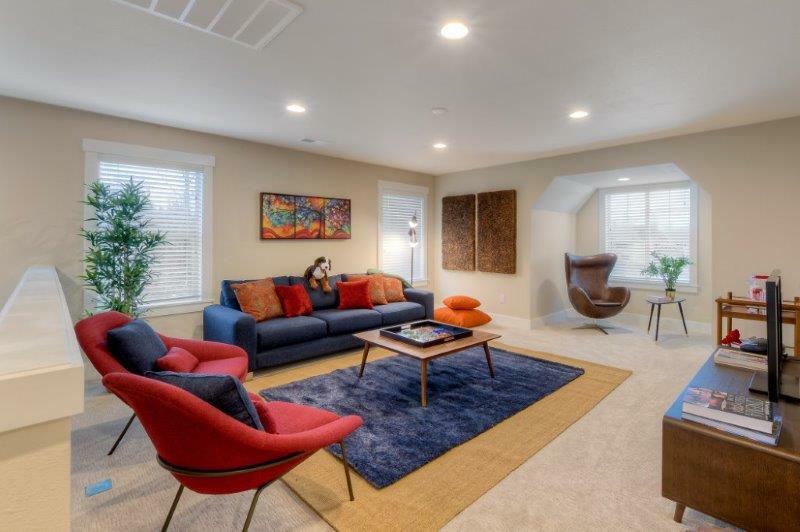 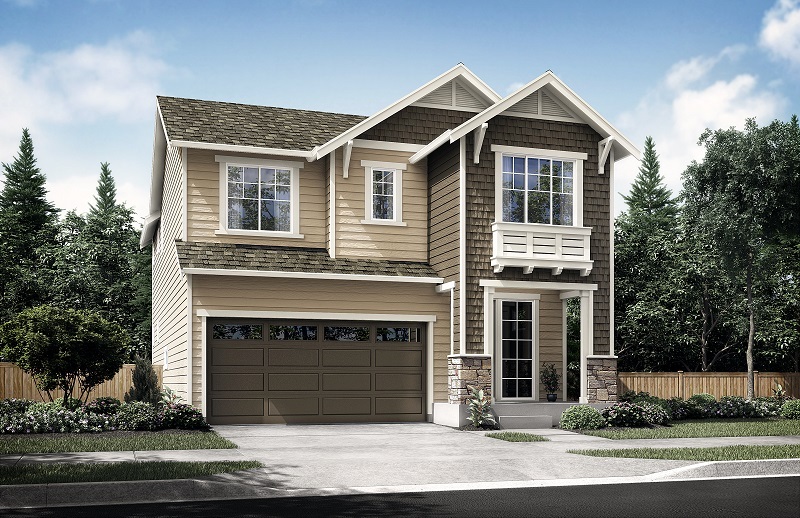 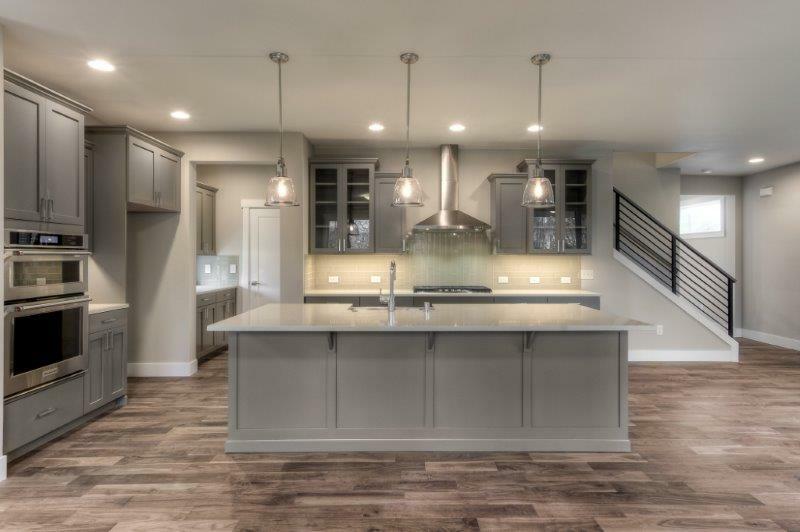 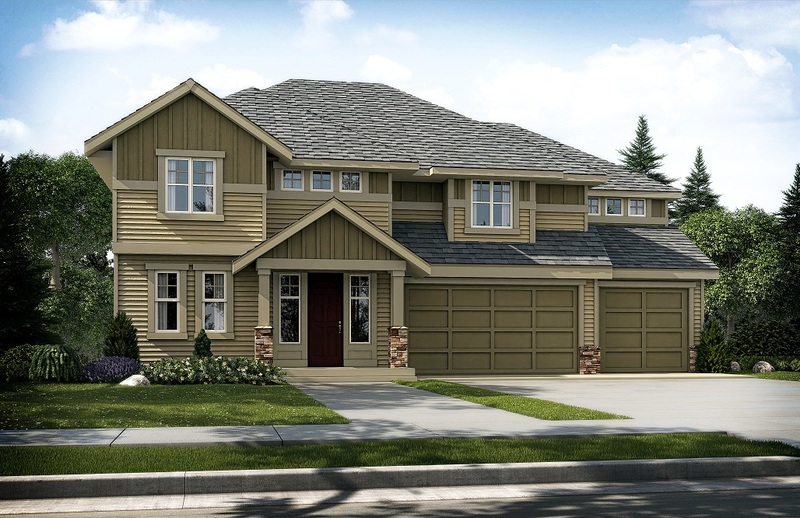 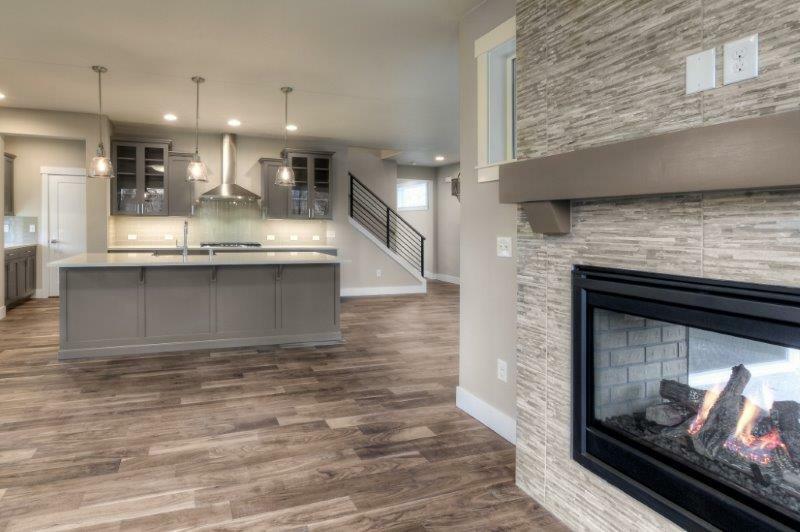 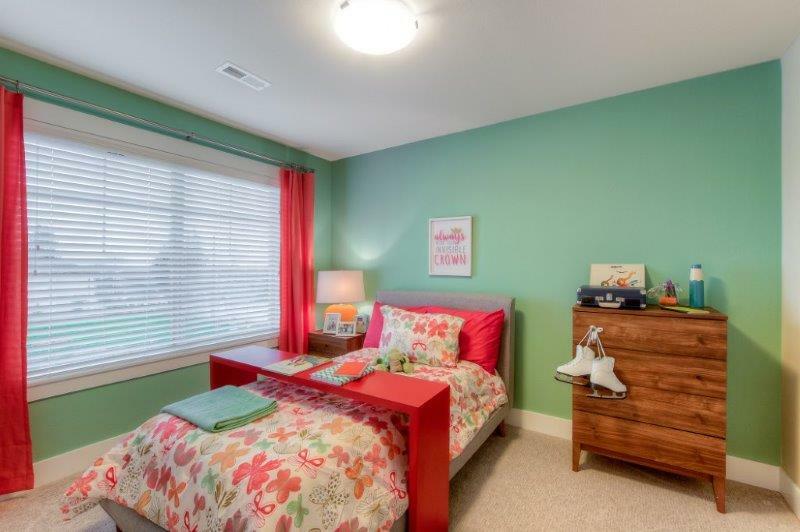 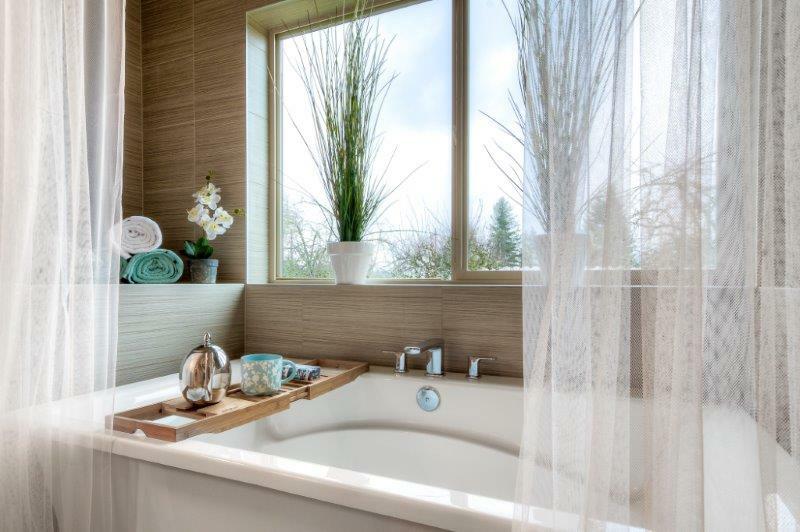 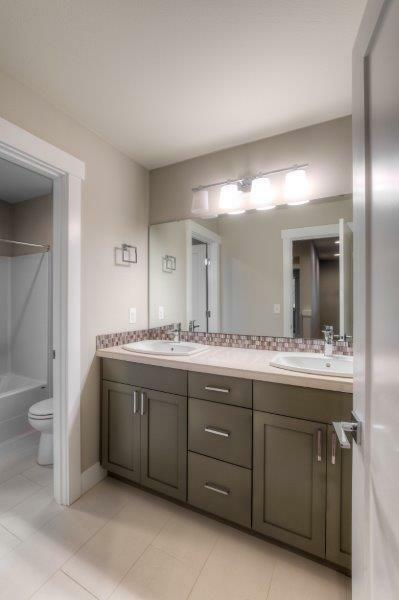 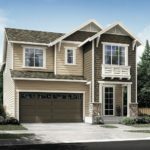 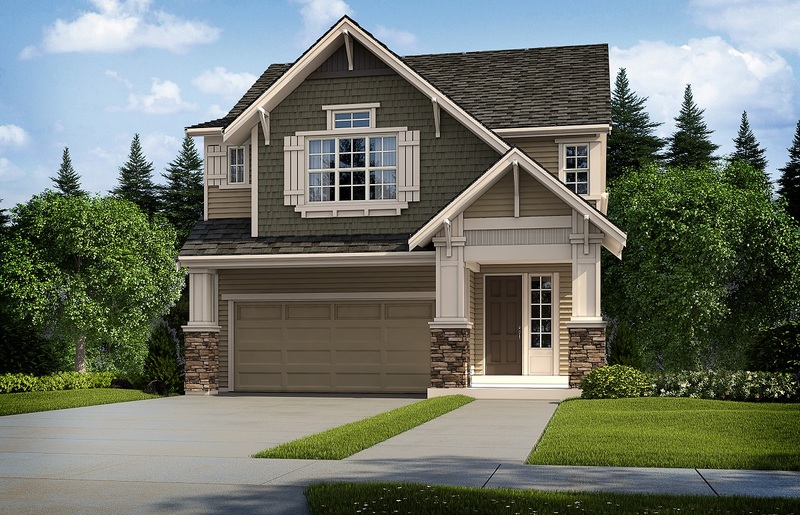 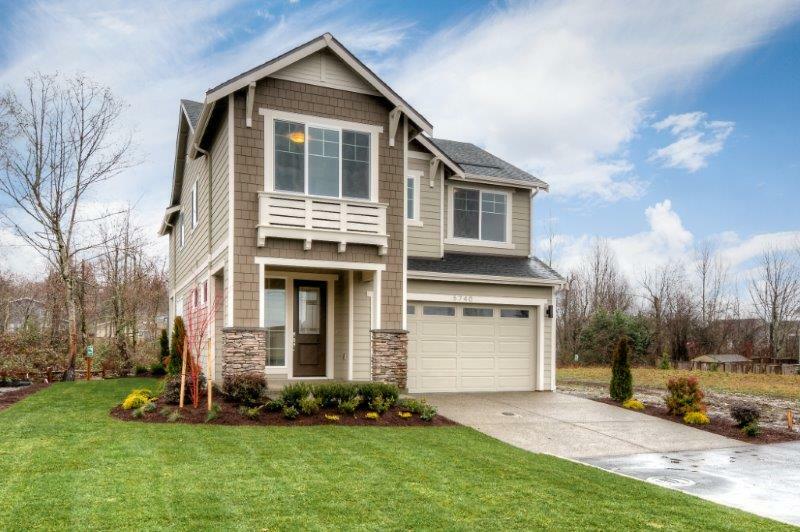 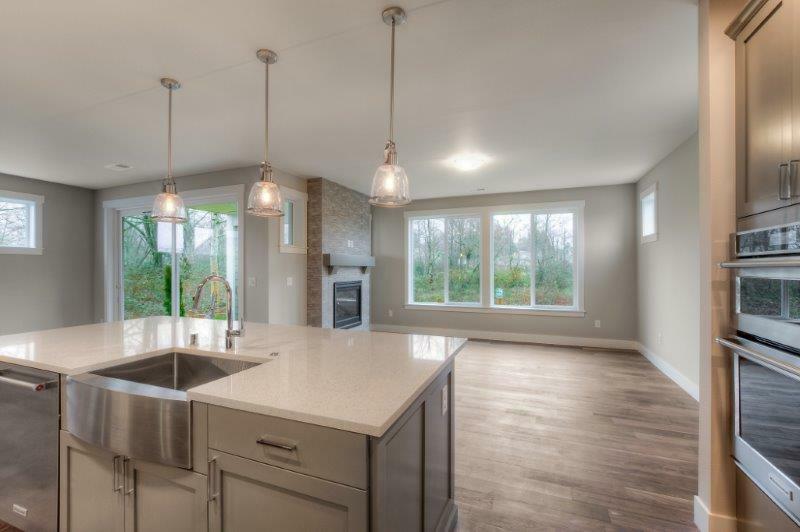 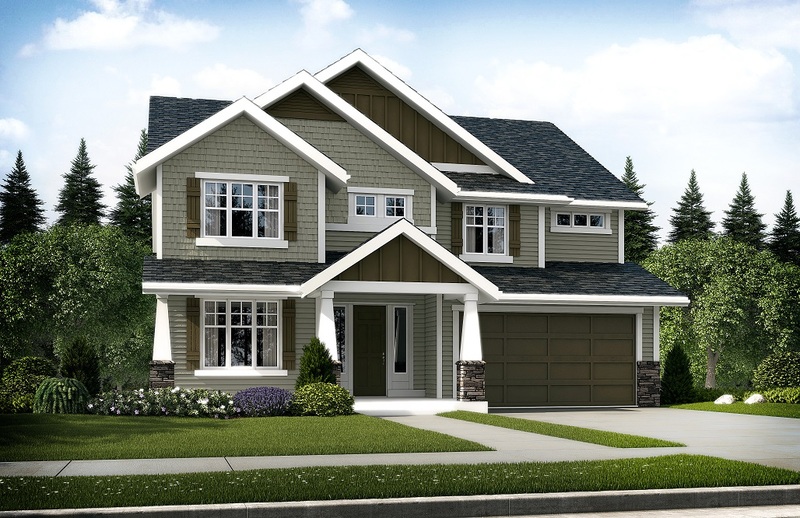 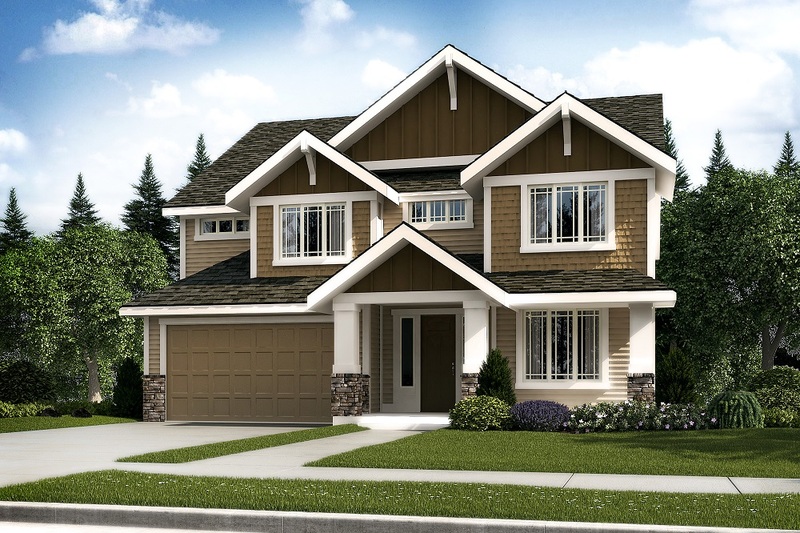 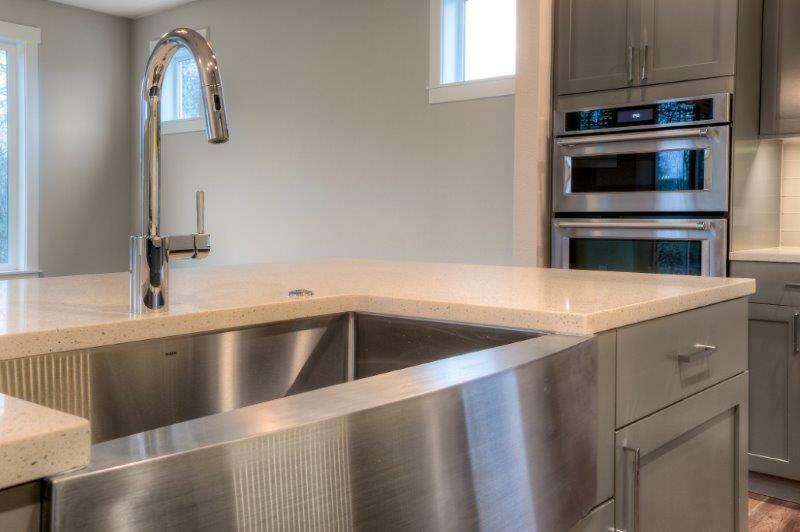 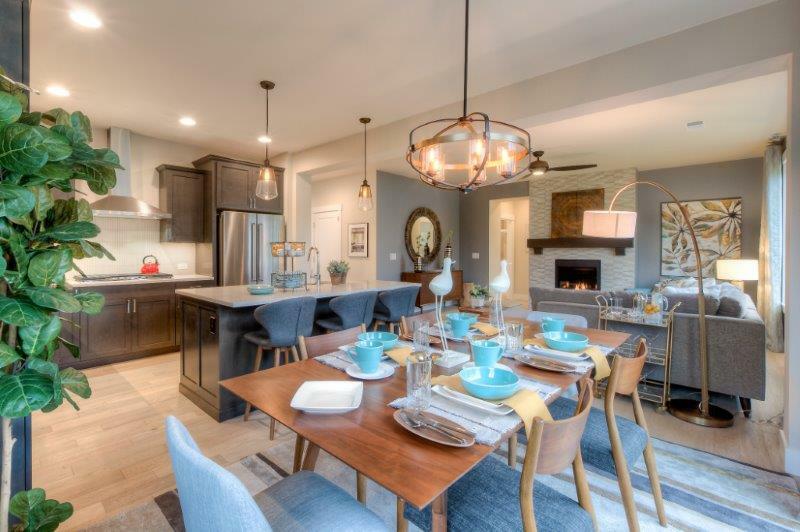 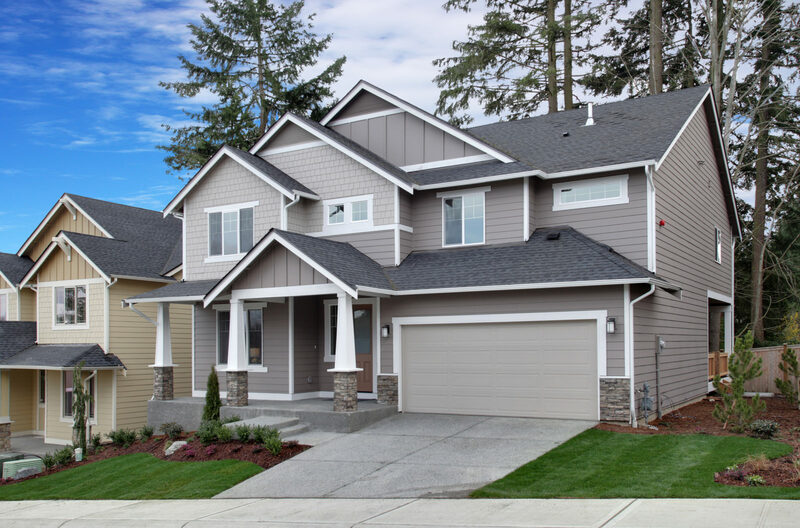 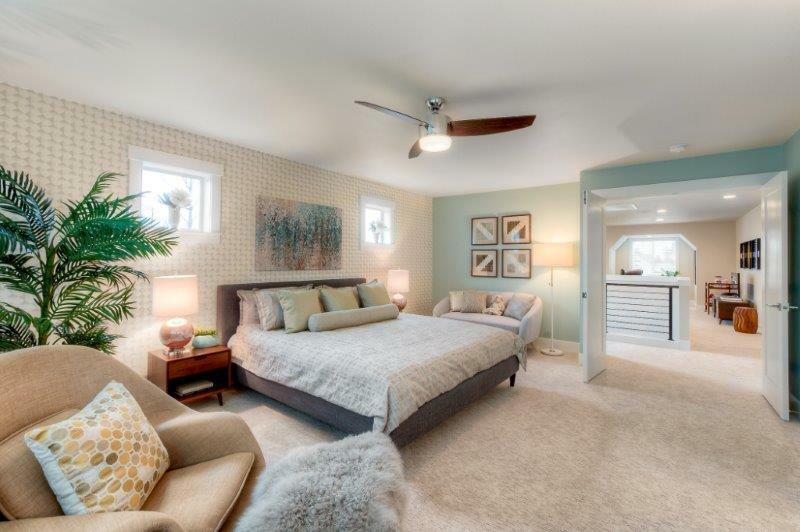 This community of 17 new single family homes is by local, Puyallup-based homebuilder RM Homes. 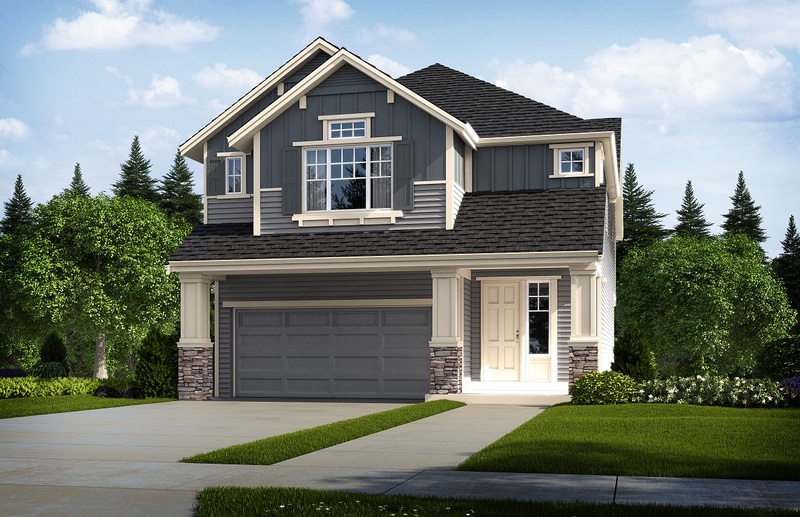 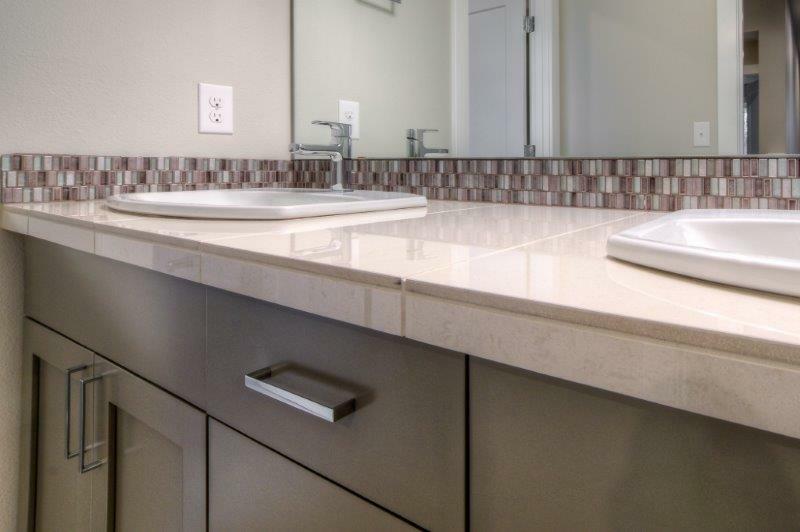 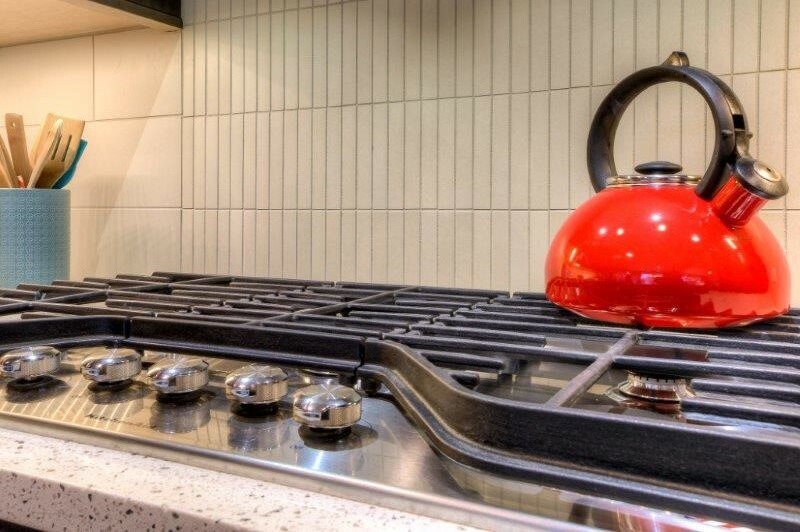 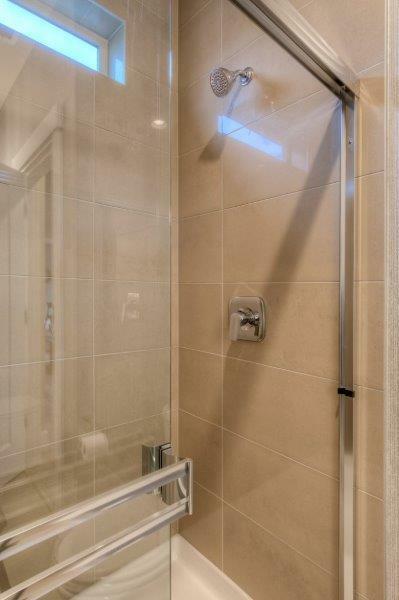 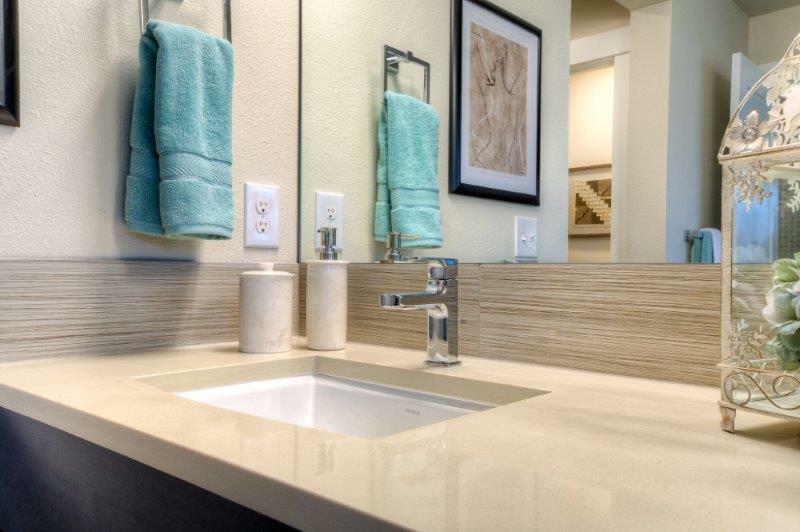 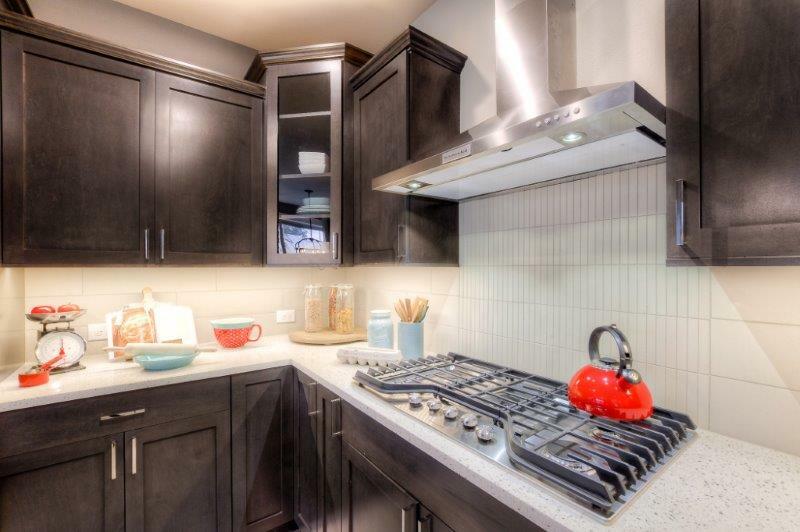 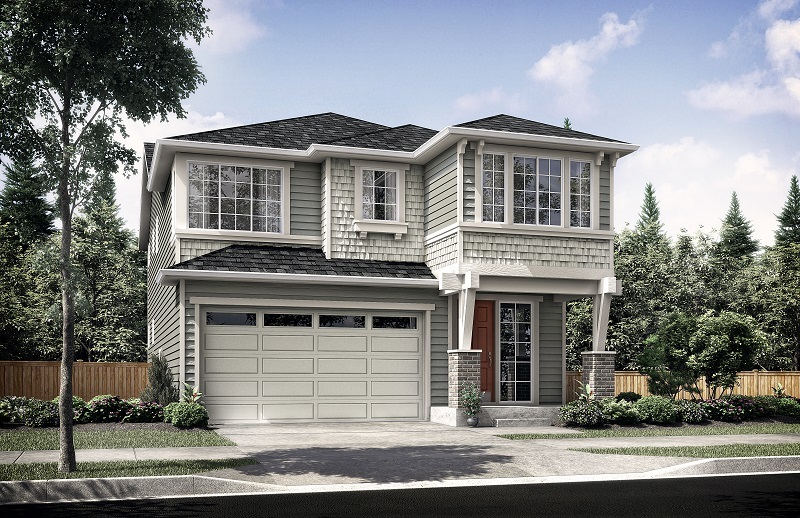 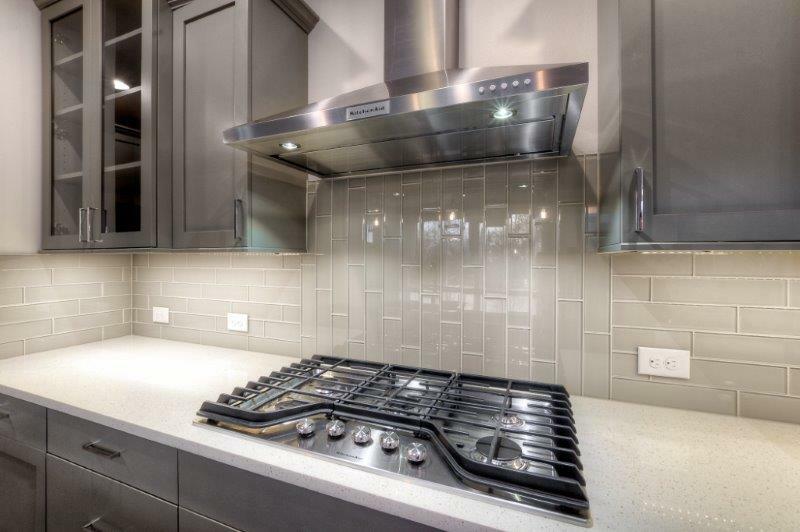 Homes are now under construction and available for sale from a model home and sales office.